As this year's N.E.mation! 11 draws to a close, I am once again filled with pride and admiration on how far the teams have grown since joining this competition. From making new friends to overcoming tough challenges during their production phase, I am always amazed at what these students can achieve when they put their hearts and minds to it. And at the end of the day, nothing beats being recognised for your hard work and effort. And what better way to acknowledge these students than by giving their animations a vote of support? All it takes is just 1 minute of your time, but it means so much more to them. That's because the winning team will win a trip to a renowned animation studio in the USA! 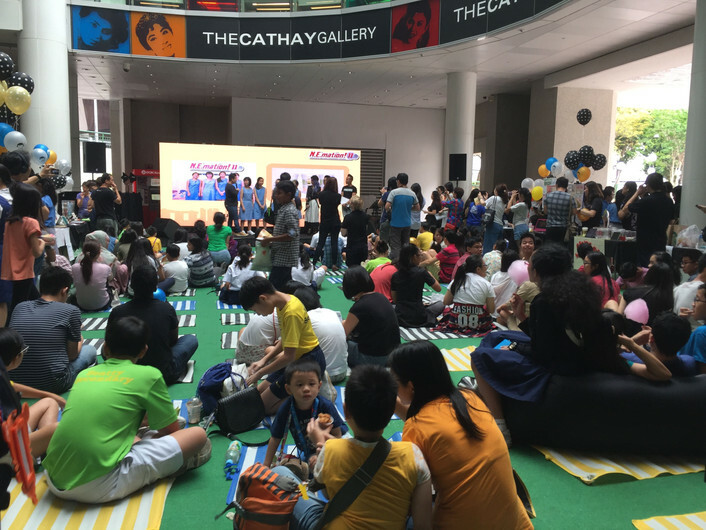 On a lighter note, we recently had our annual downtown picnic at a new location this year, The Cathay Cineplex! It was a bustling day full of activities. 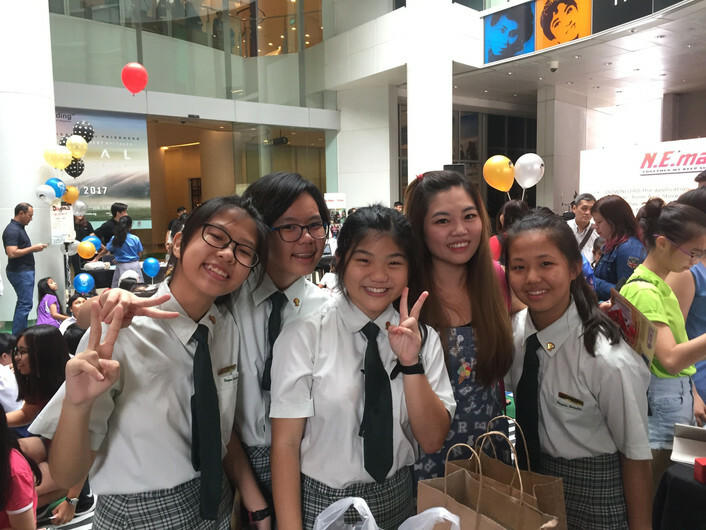 We had guest appearances by local youtube celebrities Night Owl Cinematics, exciting balloon sculpting and instaprint booths, and of course the big reveal of the final animation clips of the top 10 teams! Ending this post with group photo with my 5 fabulous teams. Vote for them from now until 5 Feb 2017! 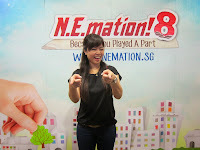 For more information, visit http://nemation.sg. This post can also be found on www.weareonefirst.com. Every year as an N.E.mation ambassador, I am always impressed and awed by the ability of the students to produce amazing animations with little or no prior animation experience. And year by year, they always come up with new and interesting animation techniques. This year, N.E.mation 11 focuses on 2 animation techniques: Stop motion animation and 2D animation, both of which requires tremendous patience and effort. in this post, I will (try) to explain a little more about stop motion animation techniques. 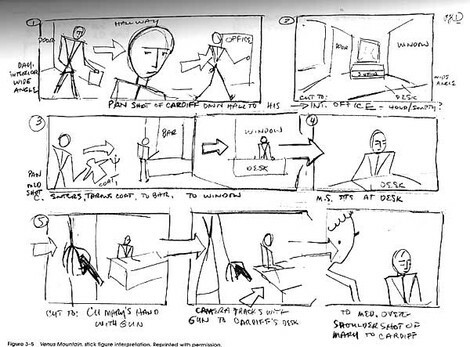 Every animation or video starts out as a storyboard. This usually comes in the form of sketches or line drawings detailing how each scene plays out and how they link to the next scene. If u look back at some of the photos from my previous N.E.mation posts, you might catch a glimpse of the storyboards hanging on the walls of each team's work spaces! Stop motion is all about making things that normally would not move on their own seem like they are moving on their own! 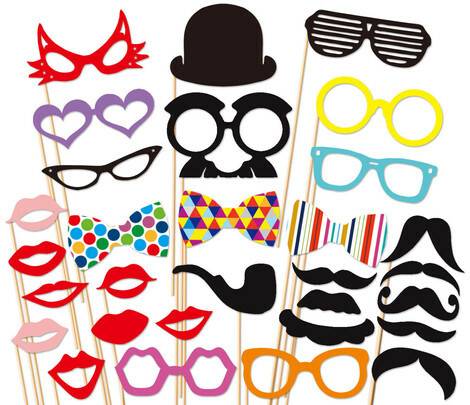 And to do this, lots of props are required! For example, a simple stop motion video of bites being taken out of an apple seems like it only requires 1 apple, but in actual fact, you may need to swap between 10 different apples with different bite marks to make this "simple" video come to life! 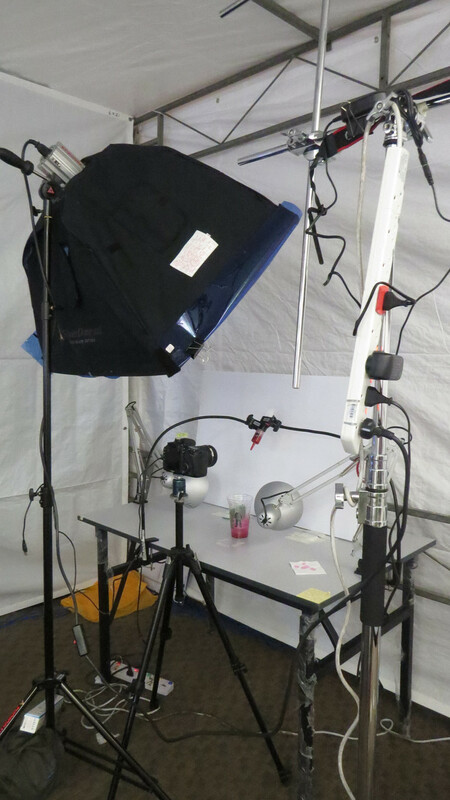 So imagine how many props you need if your stop motion video has many different items that need to interact with each other! Now that we have our props and our storyboard, the next step is to get snapping! Filming a motion animation is simple but long and tedious process of "Snap a photo" - "move this thing a little" - "Repeat". Remember to have lots of space on your memory cards before attempting to do this! 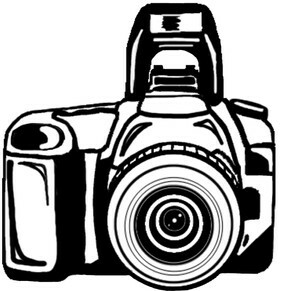 A short 30 second stop motion video may be made up of 500 or more photos placed one after another! And the scary thing is that most of the time, a lot of effort is required to move ONLY the objects that need to move. If you accidentally move any of the other objects, you might just have to reshoot the entire scene! Oh no! The final part of stop motion animation is to put all the photos in sequence to tell your story! This requires some knowledge of video editing software to know how to adjust the colours, align the sounds and music with the video and put in any subtitles or text if required! So there you have it, my attempt at explaining what stop motion animation is. In fact, a couple of years back, me and my friends had a chance to try out some stop motion animation as project work for a music course we were attending. Although the video is only 1 minute long, we took an entire day to film this! But that was not going to stop us. And it shouldn't stop anyone looking to explore into stop motion animation or to chase their dreams. Don't doubt yourself and make sure to ask yourself "Will You Live Your Dream"? 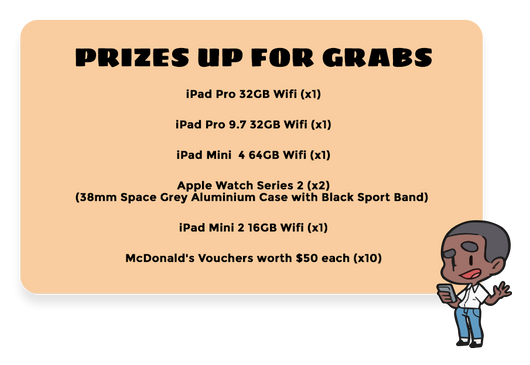 Head over to http://nemation.sg for more details today! This post is also posted on www.weareonfirst.com. If you missed out my previous posts, I'm here to tell you (again) that this year, I'm honoured to be able to interact with 5 of out 10 finalist teams of N.E.mation! 11 instead of the usual 2 teams. The theme for this year is Together We Keep Singapore Strong. 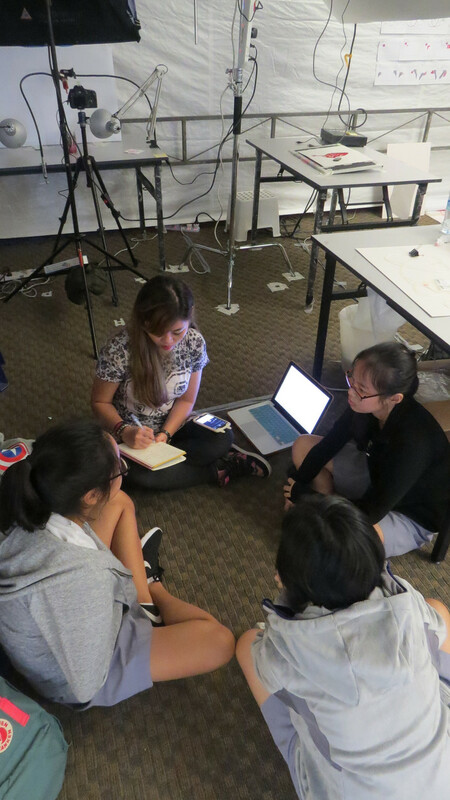 And item 4 - The Umbrella, represents the initial idea and story that team Passionfruit came up with. The umbrella was the perfect analogy of a shield to protect our people from external danger and harm. And that is what the 2D animation piece of the girls from team Passionfruit is about! 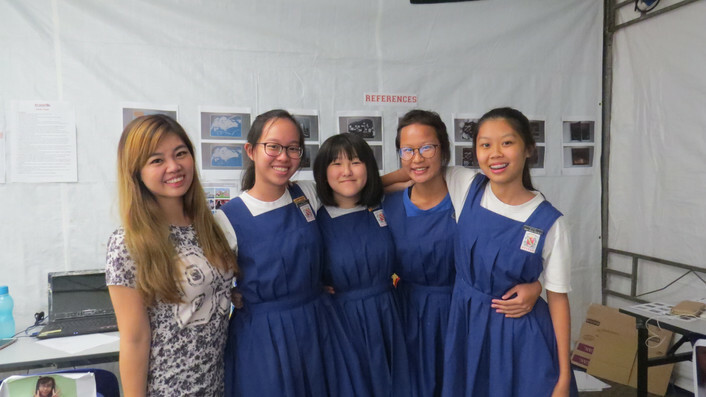 Meet Yolanda, Maybelle, Mabel and Pamela from Evergreen Secondary School. 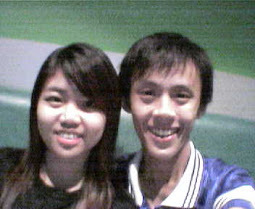 They met each other through serving as prefects in their school. 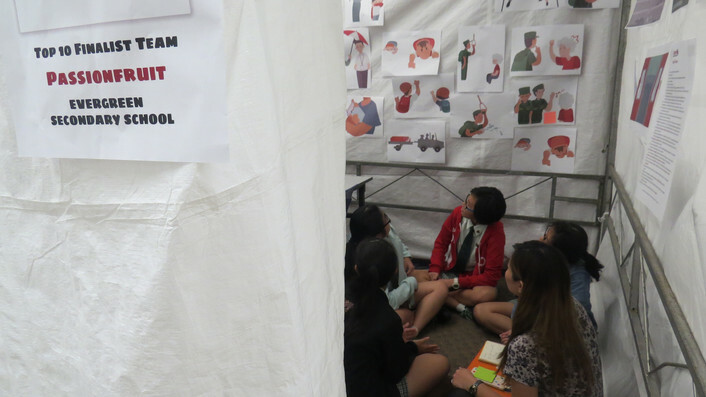 Their 2D animation revolves around how the Singaporeans selflessly step forward to shield and defend those around them, including some of Singapore's recent iconic scenes. 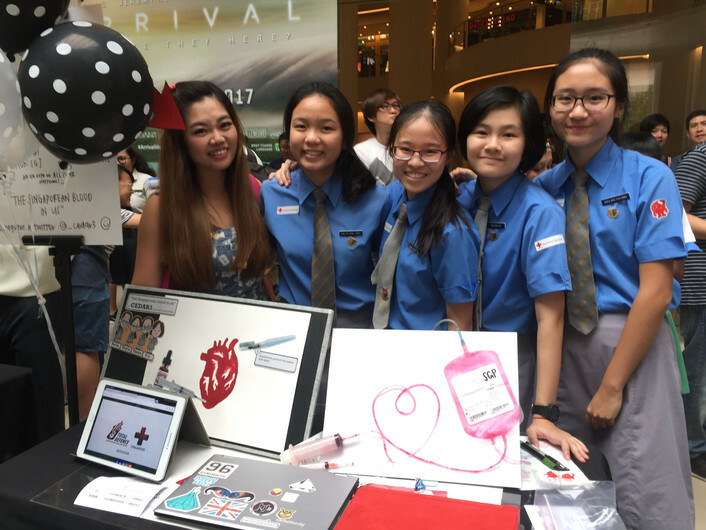 Like many of the students from the other teams, these girls had zero design and animation experience coming into the competition, except for their art lessons in school. 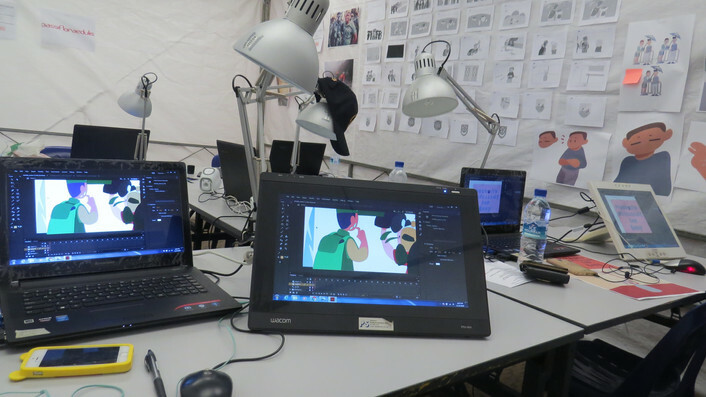 They admitted that at first they felt stressed and worried about having to create their own animation from scratch, but after persevering and through, they actually started to enjoy the process of creating their own animation! I can't wait for their finished animation to be screened, as I have a feeling that it will definitely touch many of our Singaporean hearts! 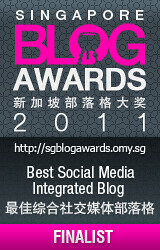 Alternatively, you may catch their blog, together with the postings of all other Top 9 teams on http://nemation.sg. 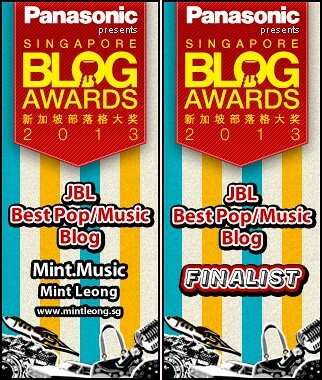 This post is also posted on www.mintLeong.blogspot.sg. I posted a mix-and-match activity in one of my previous posts, inviting you to try and match 5 random items belonging to five different finalist teams. If you've missed that post, catch it HERE. Each released item is either a part or a source of inspiration of the team's animation story which brings out an important message about Total Defence. The theme for N.E.mation! 11 is Together We Keep Singapore Strong. Which team is this stack of paper related to and how is it linked to N.E.mation! 11? It's Team 7 of N.E.mation! 11 - IMPOSSIBRO! 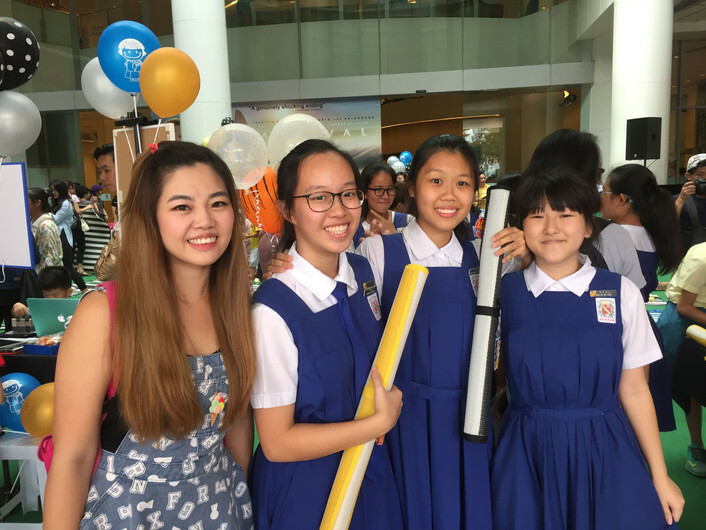 Meet Pearlyn, Renee, Jolene and Megan from Secondary 2. They are in the same class and good friends! 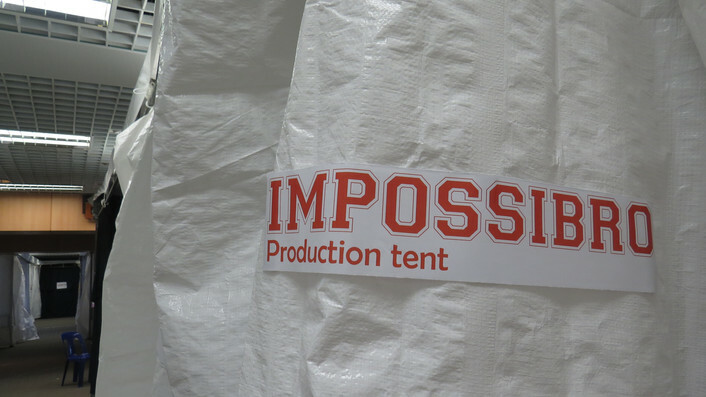 Welcome to the production tent of IMPOSSIBRO. The nemation story of Team IMPOSSIBRO emphasizes on the power of paper strength. Who would've thought that paper strength could be used to describe the power of total defence? Brilliant idea, girls! Follow #NE11C07 - Team IMPOSSIBRO on instagram by clicking HERE and catch their stop motion animation in Feb 2017! 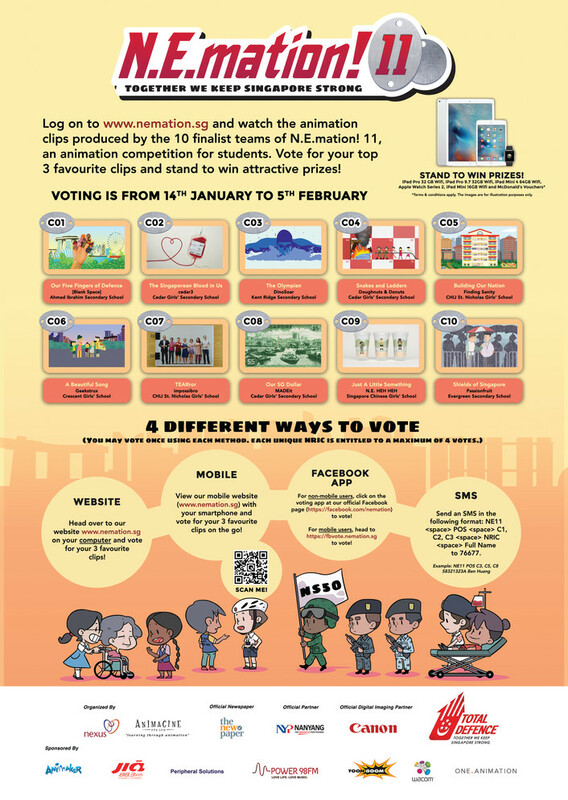 To get the latest updates of the competition, visit http://nemation.sg for more information. Dear Team IMPOSSIBRO , nice to 'Mint' you too! Today, I'm going to reveal my 3rd finalist team of N.E.mation! 11. There was a mix-and-match activity on one of my previous posts, asking you to try and match 5 random items belonging to five different finalist teams. 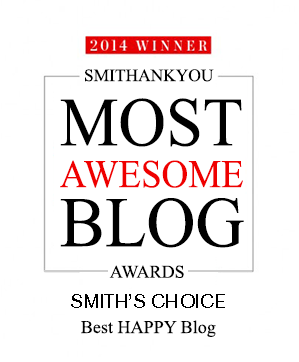 If you've missed that post, catch it HERE. Each released item is either a part or a source of inspiration of the team's animation story which brings out an important message about Total Defence. The theme for N.E.mation! 11 is Together We Keep Singapore Strong. 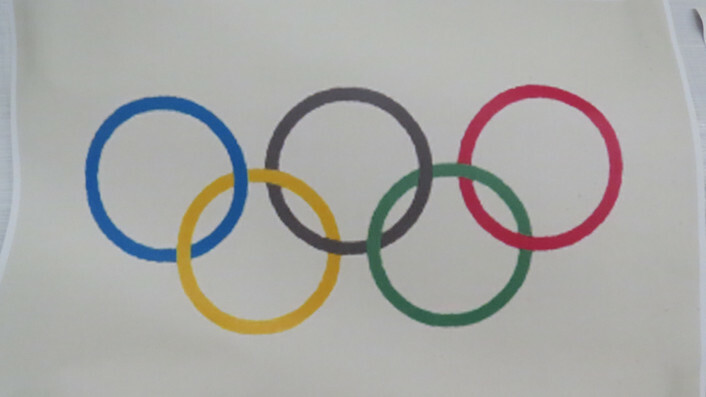 The item that matches to the team is the olympic logo! Inspired by Singapore's olympian champion, Joseph Schooling, DinoSoar plans to draw a unique connection using the 5 different colours of the Olympics logo with the 5 pillars of Total Defence. They have also gone through rounds of careful selections to pick out 5 different Olympic sports which suggest prominent significance to represent each force in Total Defence. 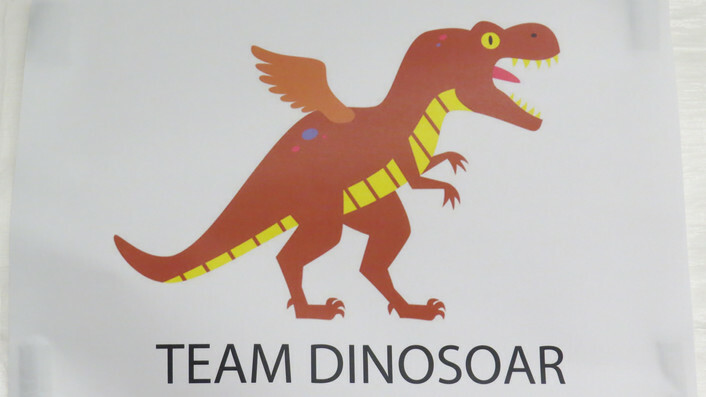 If you wonder how these Olympic sports are going to represent Total Defence in their clip, follow DinoSoar on Nemation.sg! 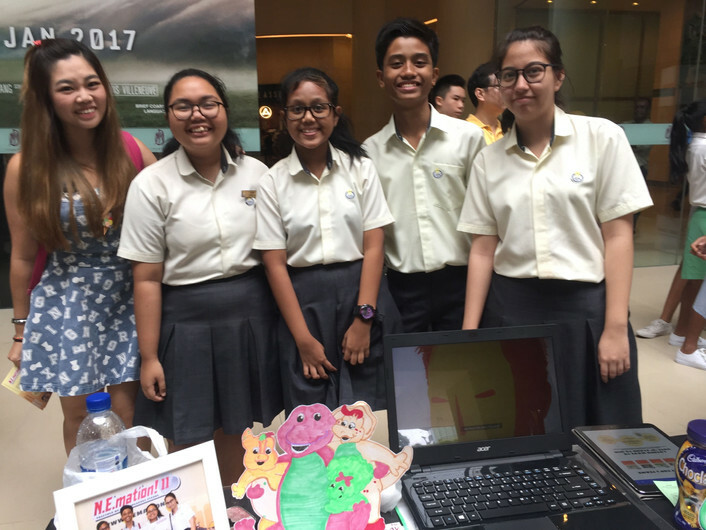 DinoSoar is made up of 4 students from Kent Ridge Secondary School. They are close friends from the same CCA - Media Club. All of them are videographers. They bring so much joy to the production site at NYP Lounge. You can hear squeals of laughter as you pass by their tentage. When it's time to get down to work, you'll see them fully engaged in discussions and will only be satisfied when they have completed the work TOGETHER. They keep one another strong and tap on one another's strengths to complete their tasks. They also have one of the neatest work areas on site. 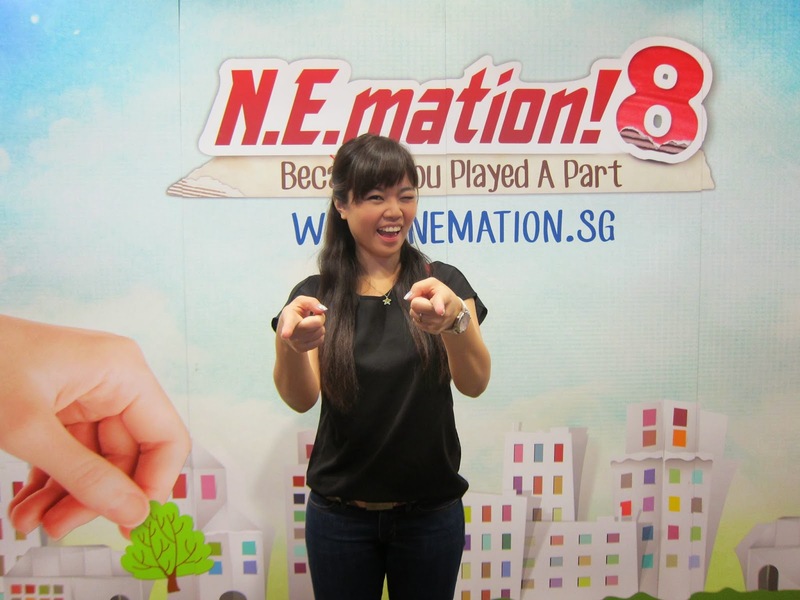 Alternatively, visit http://nemation.sg to read their blog. Once again, thank you for this opportunity to have closer interactions with the finalist teams of N.E.mation! 11. Previously, I'd released a mix-and-match activity on one of my posts, asking you to try and match 5 random items belonging to five different teams. 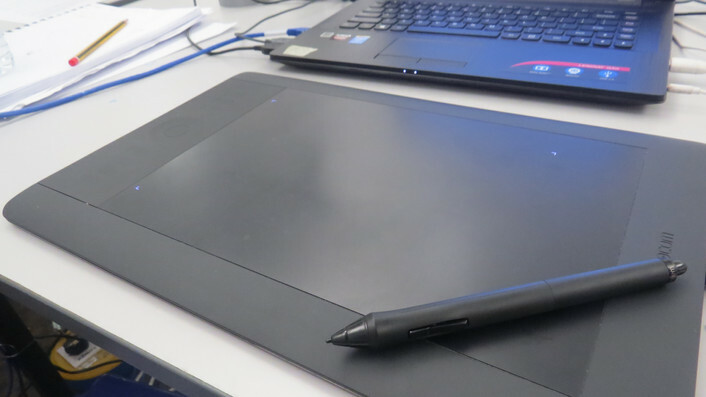 Each item is either a part or a source of inspiration of the team's animation story which brings out an important message about Total Defence. The theme for N.E.mation! 11 is Together We Keep Singapore Strong. Let's reveal the next item and its connection with its team. 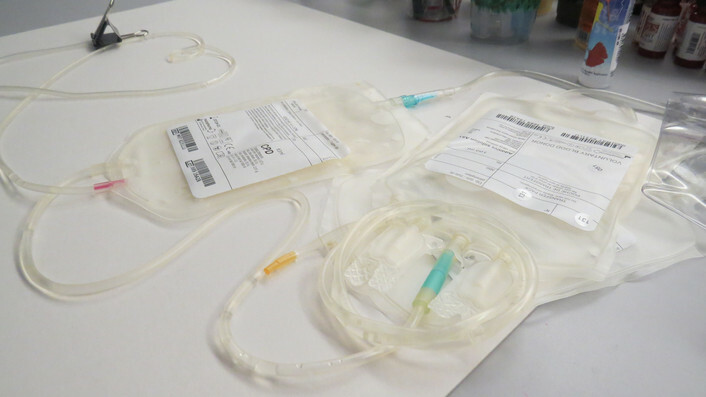 These blood bags are actually props belonging to Team 2, cedar3. Doesn't this name rung a bell? 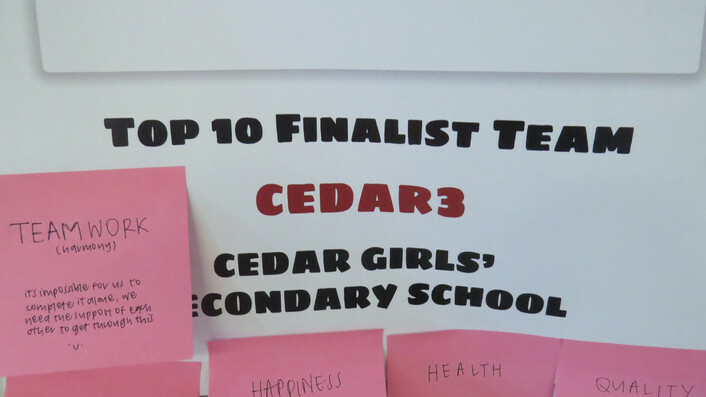 cedar3 was one of the Top 10 finalists LAST YEAR and the team's back for a 2nd run. The girls always create such incredible and appealing stories for N.E.mation. For this run, they looped in a new team member. Meet Kaila! The story behind how these girls named their team was so funny. 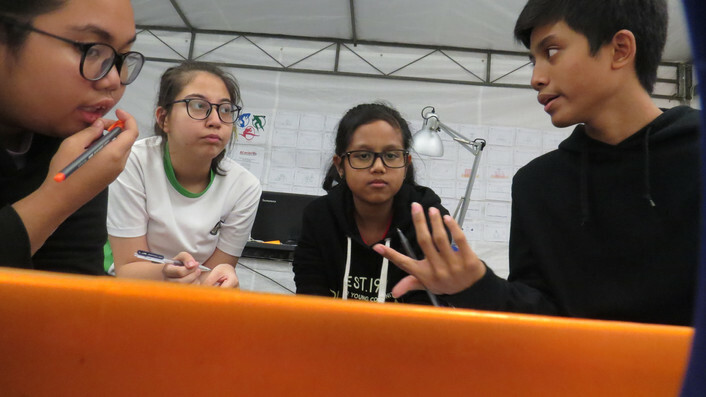 When they were asked to submit their entries for the qualifying rounds, they used group names which represented their school for easy reference. E.g. Cedar1, Cedar2, Cedar3, Cedar4 etc. 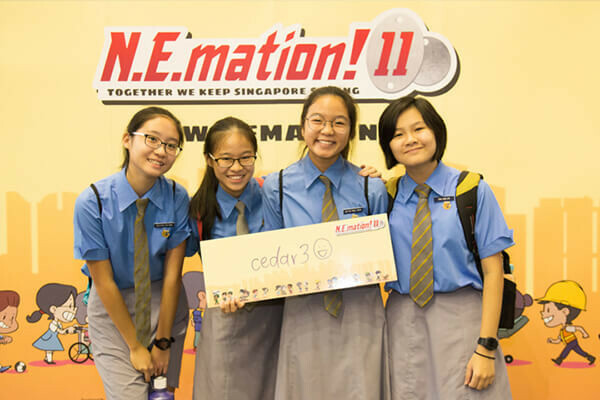 And after they got into the finals, the puzzled girls didn't know that they could actually change their group name, so they got stuck with Cedar3 in the end! "However we changed all the letters to lowercase this year if you noticed," said Tanya. I think the name 'cedar3' brings them luck and inspiration in my opinion so welcome back, Team cedar3! I'm exhilarated to be your appointed ambassador once more! We all know that blood is essential for good health as it is the key transportation system in our body to provide a steady supply of fuel and oxygen to reach billions of cells. It also carries carbon dioxide and other waste materials to the lungs, kidneys, and digestive system; from there they are removed from the body. 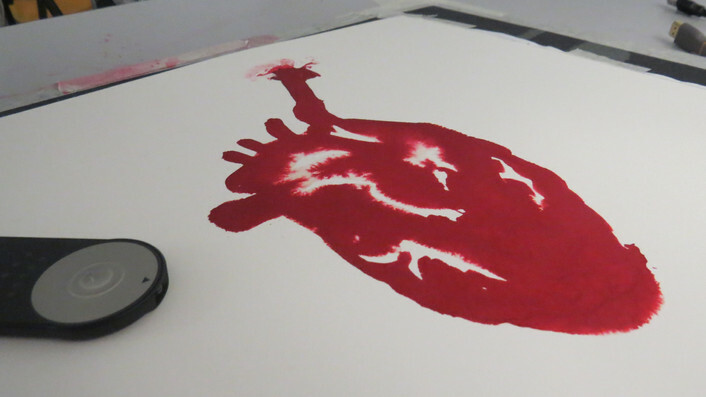 Blood can also help save lives via blood transfusions. So what else can blood do? 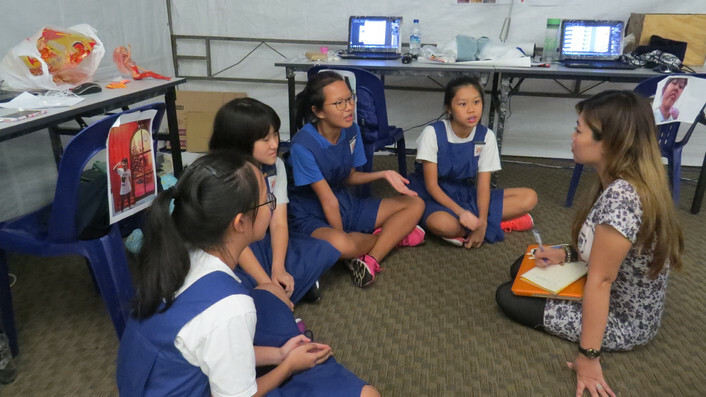 The story, from cedar3 about keeping Singapore strong, revolves around the importance of blood. The girls will be using live action & 2D animation techniques in their animation clip this year. I had the chance to peek into some of their clips and certainly look forward to the final reveal of their 'blood' story. After interacting with the girls, I feel that they have become more matured, disciplined and more independent as compared to the first run where they were up and running about most of the time. 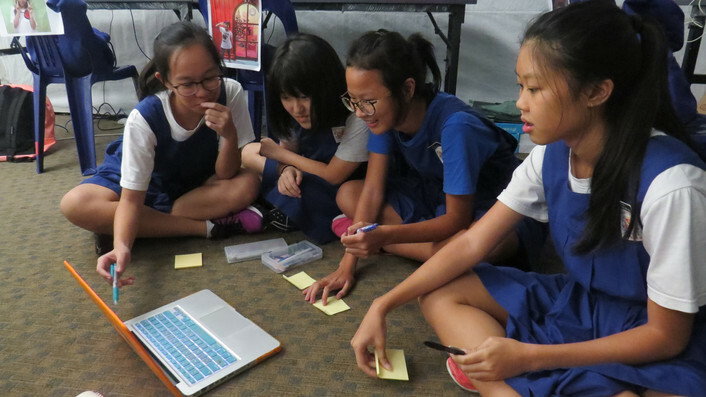 This time round they were more focused on completing their tasks and sticking to their timeline before making friends and giving encouragement to the other teams. I also observed that they are more mentally prepared as they carefully managed their expectations for this contest. Still, we wouldn't miss out the fun-learning process along the way, would we? The girls are one of the most active instagrammers amongst the Top 10 teams, posting little snippets of their jovial character and closely knitted friendships. During my last visit, I even bumped into Tanya trying to do a cartwheel along the corridor while GL was trying to get a shot of her doing that. They are using their previous instagram account. Members of cedar3 are not just good players. They also make a good team. This post is also posted on www.WeAreOneFirst.com/MintLeong. This year, it's to my delight that I'll having closer interactions with top 5 of out 10 finalist teams of N.E.mation! 11 instead of the usual 2 teams. 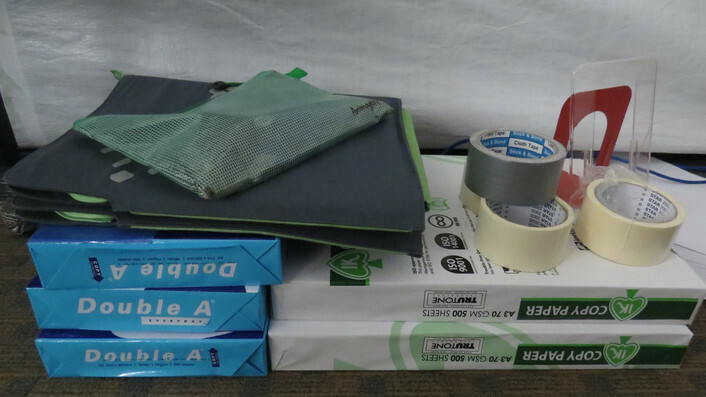 From the previous post on my visit to the competition production site at Nanyang Polytechnic, did you manage to mix-and-match the 5 random items belonging to five different teams? Each item is either a part or a source of inspiration of the team's animation story which brings out an important message about Total Defence. The theme for this year is Together We Keep Singapore Strong. Let's reveal the following item and its connection with its team. Item 5 belongs to Team 1 - [Blank Space]! 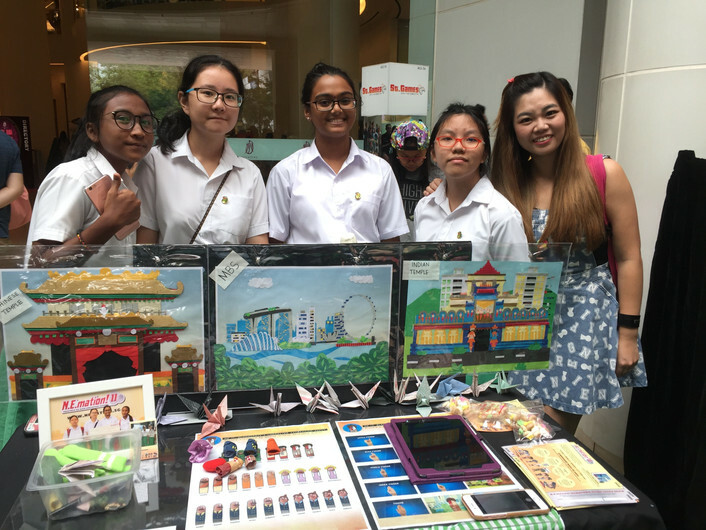 Team [Blank Space] consists of 4 Secondary two students from Ahmad Ibrahim Secondary School. 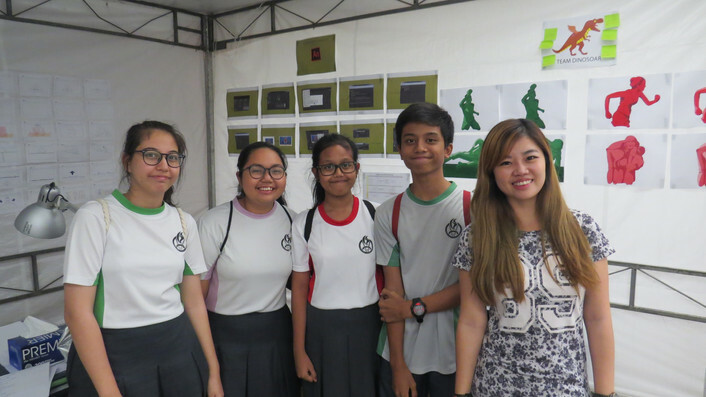 They are going on Sec 3 in the new year and this is their first time taking part in a national competition. 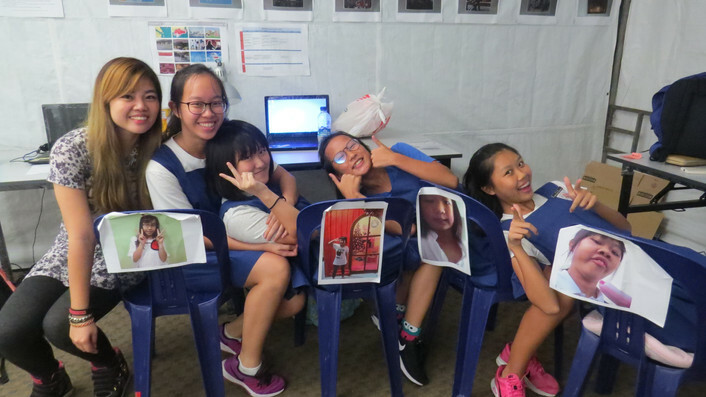 The girls' friendships began in when they were put in the same ICT class in school. They shared with me how surprise they were when their team name was announced in the Top 10 list! One can still feel the excitement trembling in the voices as they speak. You would think that they are fans of Taylor Swift when you first hear their team name. On contrary, they only figured out this relation of their team name with Taylor Swift's hit song titled Blank Space AFTER they had decided on the name. 'Blank Space' came about during the registration part. The girls couldn't think of any team name for themselves and hence, they name their team after the blank field where they had to fill in their team name. No matter what, I think we should still invite them to do Taylor Swift's Blank Space cover on my next visit or something, heh-heh-heh. Coincidentally, their story evolves around the story of human FIVE fingers and based on the functionality of each respective finger, the girls decided to represent the FIVE different pillars of Total Defence to each finger. Wait, I just realise another coincidence. I've been paired up with 5 different teams this year and that I had placed their item in the 5th order in sequence in my mix-and-match game, wow! This write-up contains so much laughter, I'm laughing so hard right now. More interesting fun facts are going to be revealed in this post so read on. The girls became really serious when I asked about their work and crafts. Using the apparels from the characters of the Sylvanian Families, as well as some other relevant fabrics, the girls braved through and completed their first sewing sessions in life. I think they faired pretty well looking at the finished products. The team told me that sewing was difficult to master as they've never done any prior to this contest. They got their fingers pricked a few times while working on their sewing. The team was fully engrossed in paper-cutting when I stepped in for a visit. 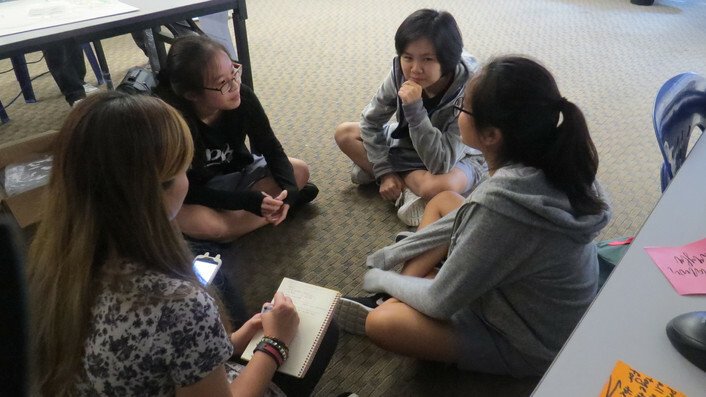 It's undeniable that these 4 girls has got to be some of the most hardworking students when you find out the vast amount of efforts they put in to their research before their story pitch. Not only were they exhilarated to share with me about the anatomy of human fingers, the team could also describe the functionality of each finger in detail. By the way, the girls even turned these dense information into interesting fun facts for me. 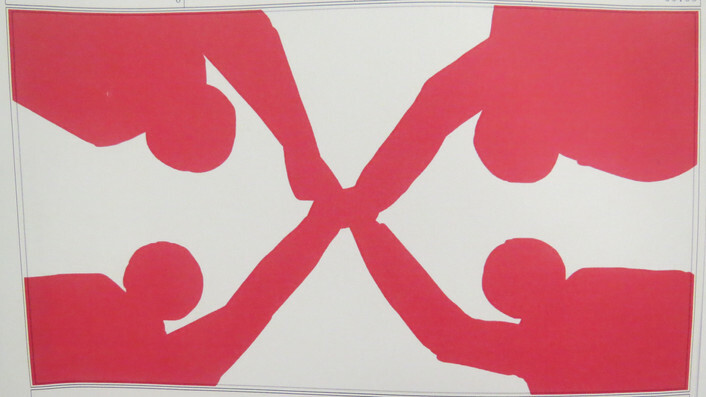 The reason behind making these scientific research was simple; so that they could make better judgement when it comes to matching each finger representation with the significance of each Total Defence pillar. 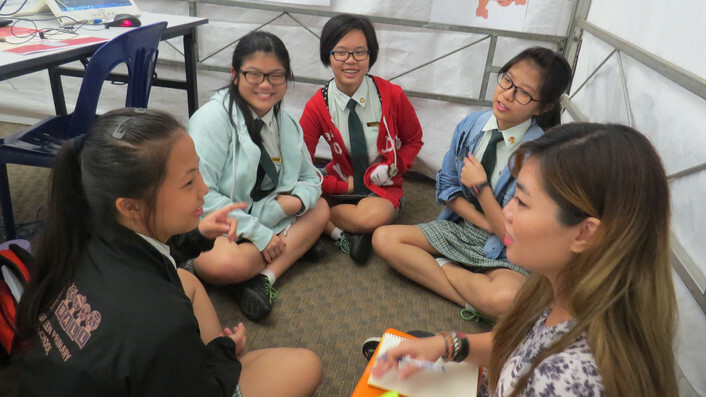 Team [Blank Space] had also incorporated true Singapore stories into their clip. One of such stories you'll notice in the clip is about a church, opening up its carpark grounds for muslim worshippers to park their cars for their Friday prayers as there weren't enough parking lots nearby. Little acts of kindness goes a long way. The was the link to the article introduced by the girls, click HERE. (We'll be using this hashtag to vote for [Blank Space]! 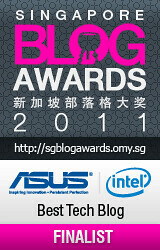 The photographs and videos found here belongs to the blog author-Mint Leong unless credited otherwise. Appreciate your understanding to seek permission before you grab any content from here. Music Afficionado with a penchant for life's little pleasures. Soon-to-be that someone I've always dreamt of being. Except that I'm one step closer, every day. 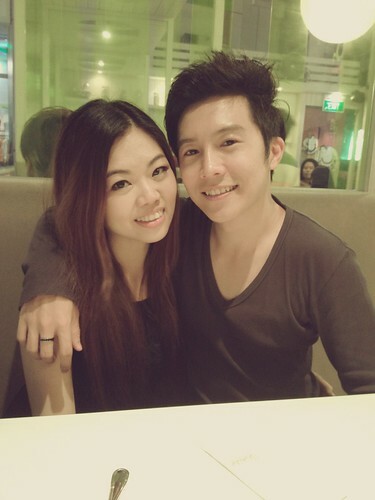 MyDreamGuy, With So Much Love. Like #BubbleLeong on Facebook by clicking on his photo! R.I.P buddy- 3rd December 2005. You're always loved and always will be.